At Lake Norman Roofing Pros, we are committed to serving the Huntersville, North Carolina area for all of their roofing needs. When it comes to roofing, we do it all. Our team of licensed, certified, and insured professional roofing contractors are here to offer our customers roof consolations, inspections, maintenance services, repairs, replacement, installation, and much more. Our services are all encompassing. We are completely dedicated to both quality and complete customer satisfaction. We want to provide you with the best roofing solutions and services you can possibly find, and at the best rates. The specific solutions and services we offer are roof repair, roof replacement, roof installation, metal roofing, hail damage, and wind/storm damage. We invite you to peruse our website for more information, or check out the testimonials and phots of sample projects we have posted here as well. Whether you need repairs, replacement, or just some inspection and maintenance, our team brings many years of experience to every job. We get a thrill out of designing, building, and installing the best roofs out there. We also have a mind to ecofriendly solutions, which is a big part of the services we offer to our customers. 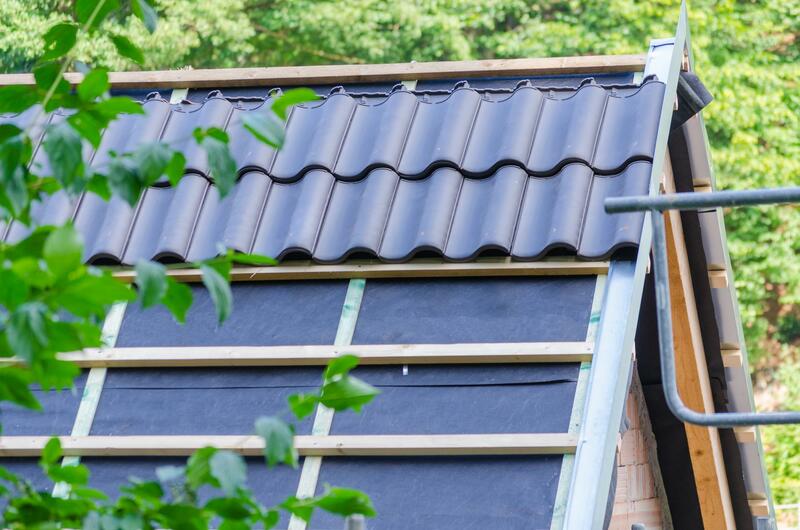 Our goal is not only to provide you with the best roofing solutions and services in the Huntersville, North Carolina area, but also to save you money in the long term by investing first and foremost in durability and quality. With fantastic warranty options, we guarantee that our roofs are built to last.